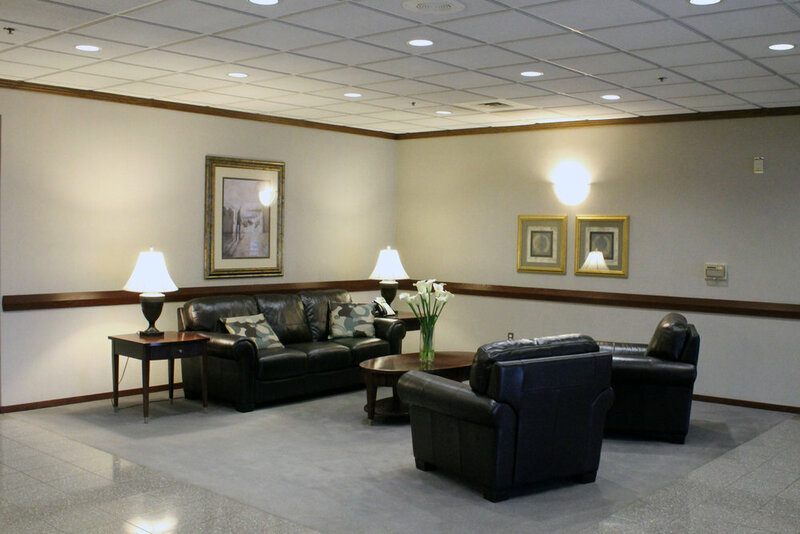 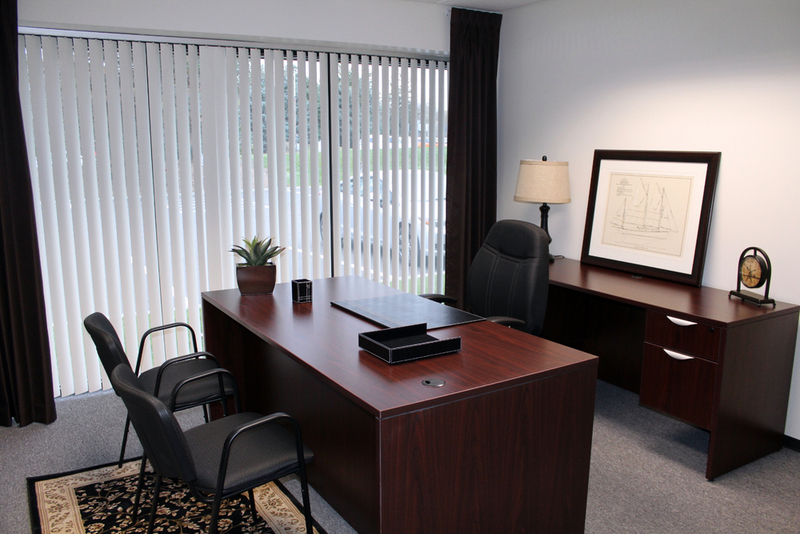 Office Space in Troy, Michigan — AmeriCenters, Inc.
Office Space for rent in Troy, Michigan. 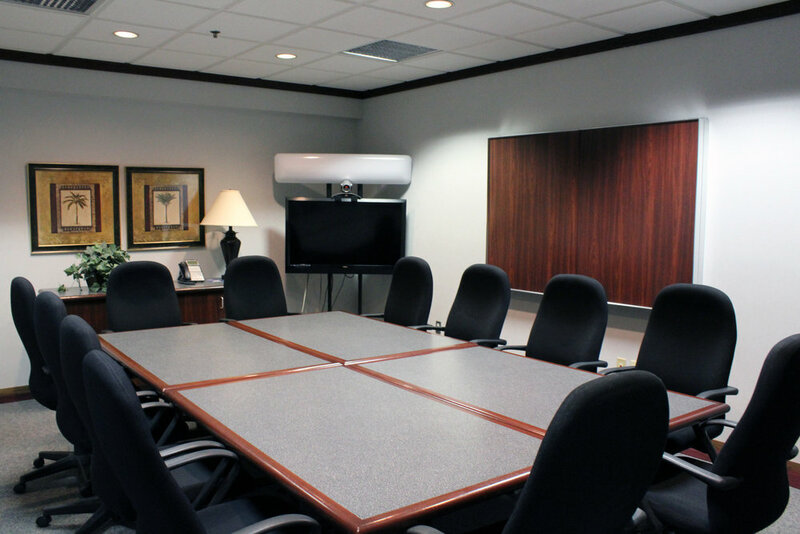 Office Space, Virtual Offices, Mailbox Services and Meeting Rooms available at AmeriCenter of Troy. 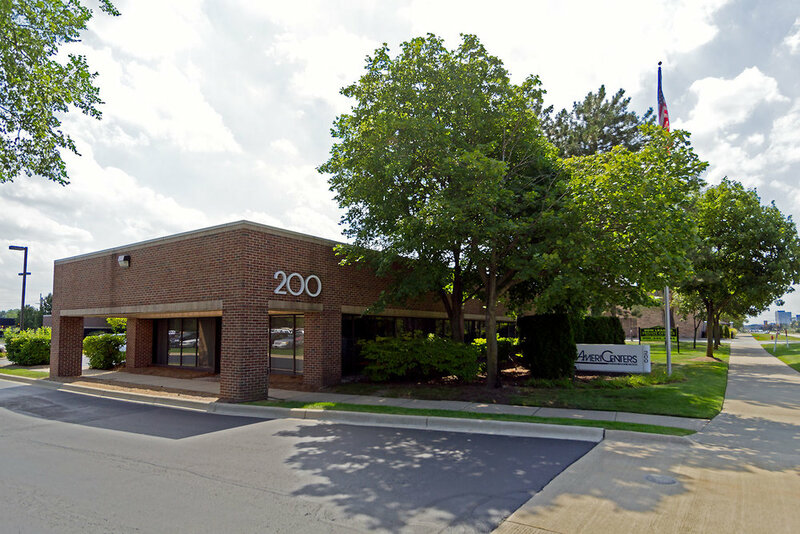 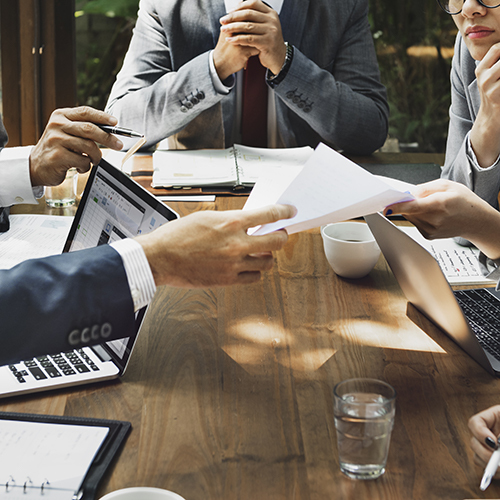 AmeriCenter's Troy office will provide your business with a prestigious Big Beaver address, which is less than a mile from Southeast Michigan's renowned Automation Alley headquarters. 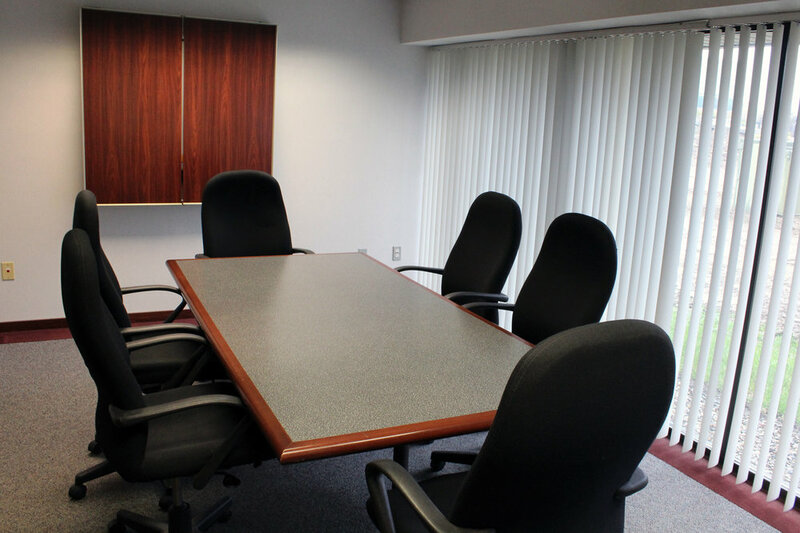 The Troy location is less than 5 minutes east of I-75 and only 15 minutes north of downtown Detroit. 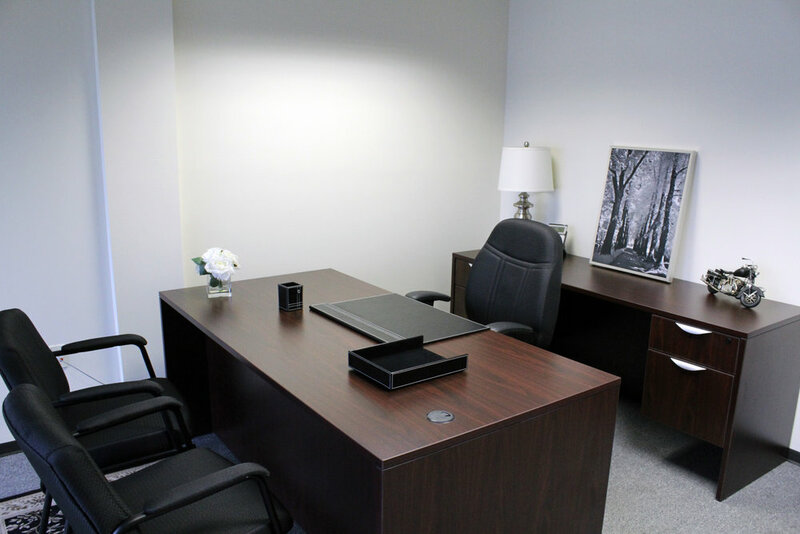 Office space at AmeriCenter of Troy will also place you only minutes away from Somerset Collection, the Midwest's premier shopping mall.